overnight stay children's holidays school ski courses. children's holidays, Salzburg youth hostel, international hostels, accomodations, youth hostelling international, graduation trips, international youth hostel federation, childrens holidays. 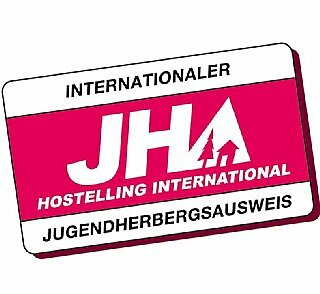 benefit from the children's holidays the junges hotel children's holidays two each of Salzburg youth hostel the youth hostel in our junges.